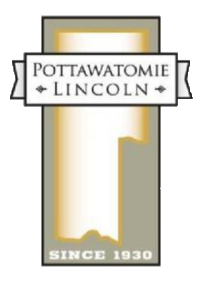 Welcome to the Pottawatomie-Lincoln Baptist Association website. Your interest in this ministry is really appreciated. Our purpose is to glorify God by enabling each church to fulfill it's unique mission for Christ and provide channels for cooperative ministry. The association is focused on church planting through partnership Missions and church revitalization through training and consultation. As you "click through" this site, please pray for God's favor upon each aspect of our work. And let us hear from you if we can help you fulfill Christ's Great Commission. Some of the slides have links for more information. Feel free to explore by clicking on the picture!